The Sea to Sky Corridor is chock-full of creatives and entrepreneurs passionate about where they live and making their livelihood here. 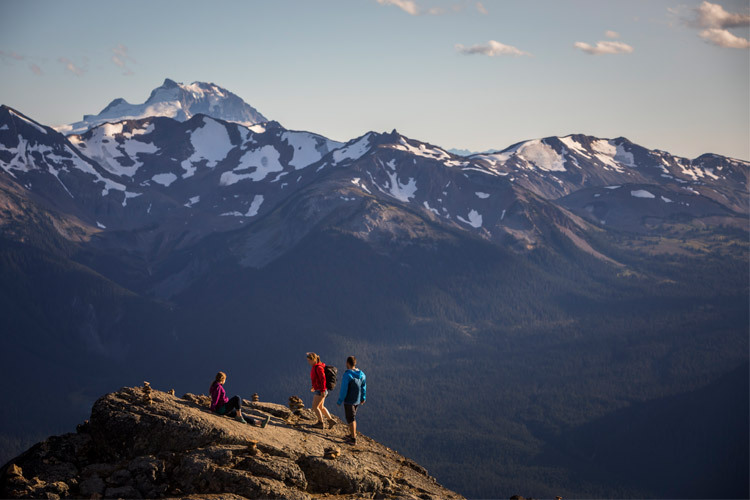 Whether it’s the perfect view from their kitchen window to cook up masterpieces, or adrenaline junkies perfecting their gear to master their backyard explorations, something special has gathered these like-minded, adventurous souls and brought them here. Our community supports all local business ventures and we can’t help but show them off with pride! 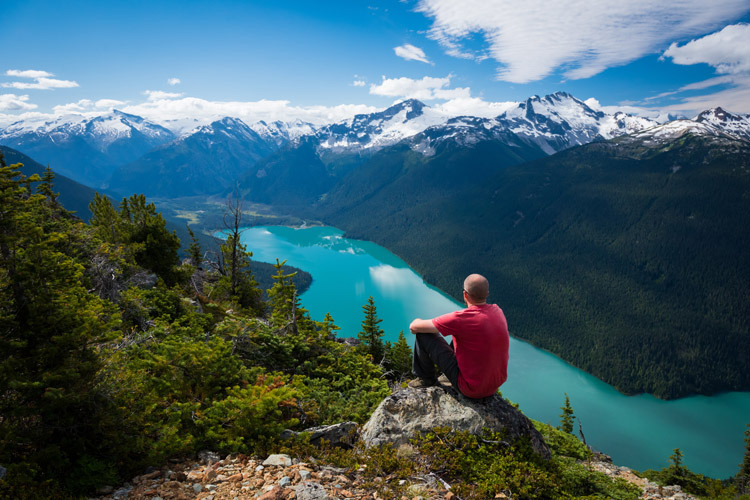 Here are a few that should be on your radar this summer as you head out for adventures – tested and given the tick for Sea to Sky conditions. 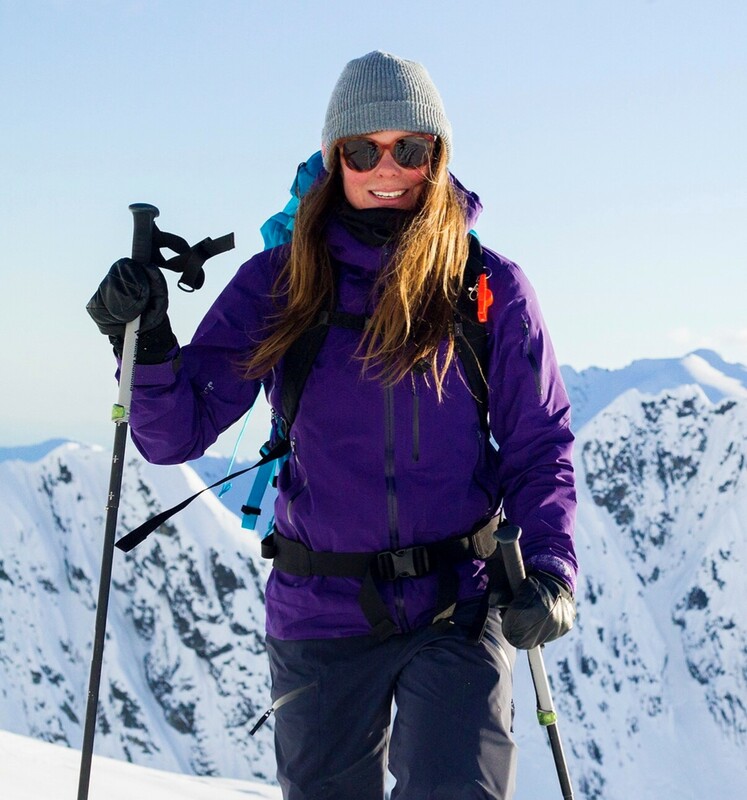 For even more, check out our Born in the Sea to Sky: Backyard Brands and Good Gears blog post with a winter twist. An endless supply of innovation drives the tightly-knit Chromag crew to produce high quality bikes and bike components from scratch – they rethink the norm. 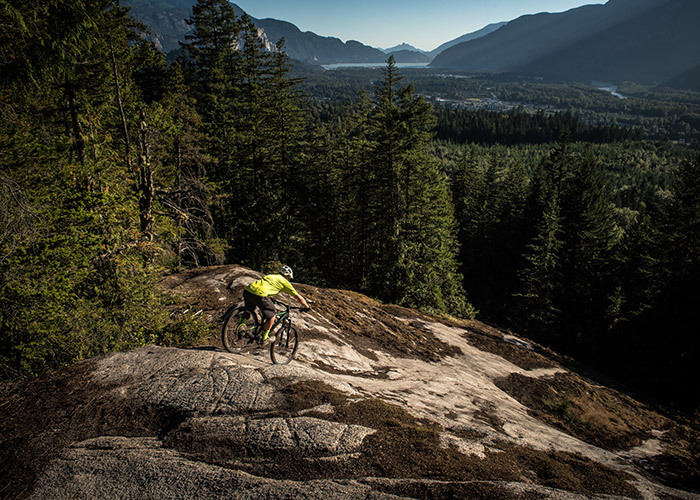 Hand built here in Whistler, this brand knows a thing or two about the surrounding world-class biking which gives them a serious edge on what’s needed to keep pushing boundaries – no gear holdbacks here. Durability and reliability are key, but don’t worry, this backyard brand certainly hasn’t skipped out on the details like graphics and purchase experience. From their 29’er hardtails to brightly coloured bars and pedals, these guys have everything big and small to get you rolling. 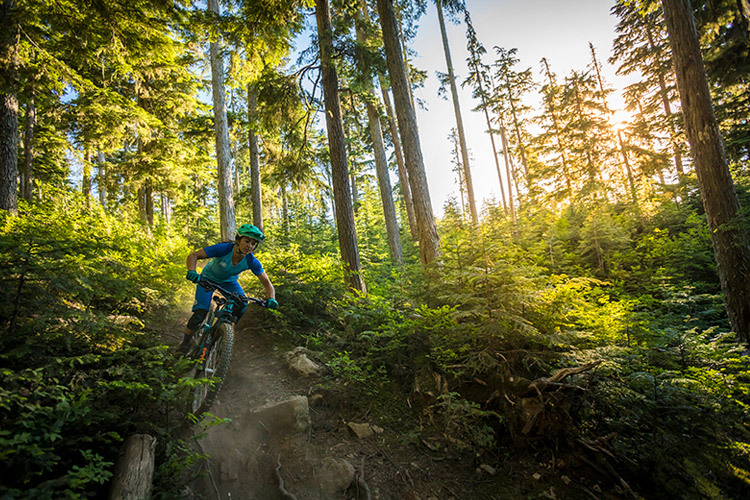 BUY LOCALLY AT: Coastal Culture, Evolution Whistler, Fanatyk Co, Summit Sport, Whistler Village Sports, Garbanzo Bike & Bean and of course at the Chromag Showroom. 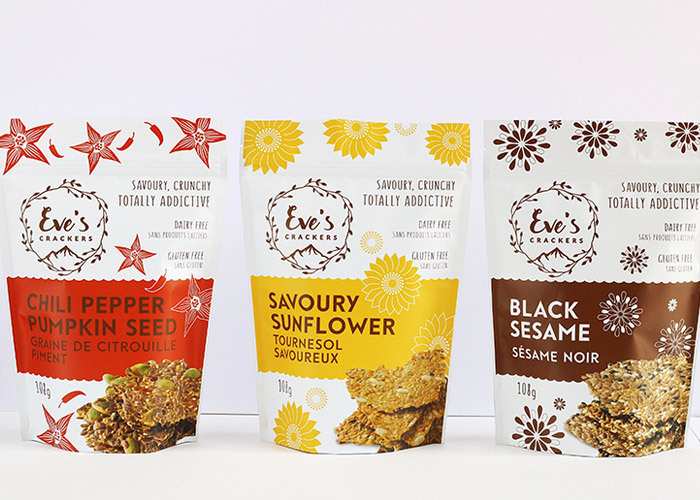 Snack connoisseur Eve Laird felt that there wasn’t anything on the market that “packed crunch and flavour, but didn’t leave me feeling overstuffed and undernourished.” A bit of a kitchen wizard herself, Eve started experimenting and crafted a delicacy that she couldn’t help but share. Quickly outgrowing her cozy Whistler kitchen, Eve has relocated to Vancouver to a much larger kitchen to keep up with the high demand. 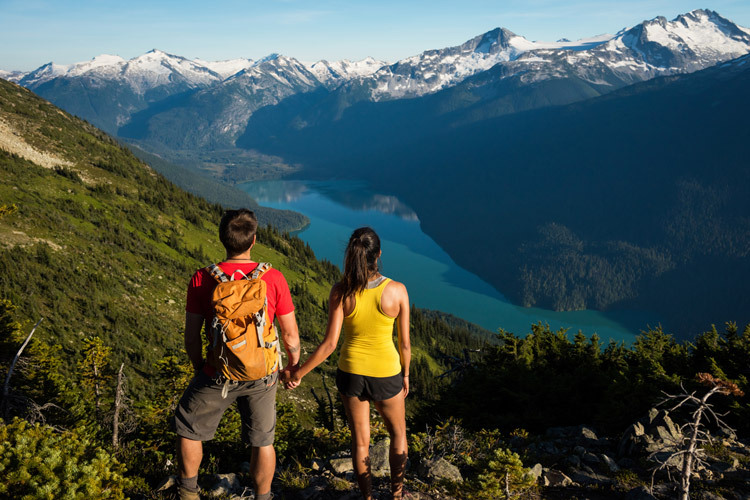 Gracing grocery store shelves across the Sea to Sky, you’ll be lucky to snag a package as they are coveted by health-conscious snackers throughout the corridor. These little treasures are gluten free, dairy free, have no added oil, plant-based, egg free, sugar free and oh-so-tasty – now that’s a cracker worth celebrating! BUY LOCALLY AT: Nesters Market, Purebread, Olives Community Market. Whistler-based Steve Legge has been shaping and designing various types of water specific boards since the 80s, needless to say he’s perfected the craft of shaping and designing the stand-up paddleboard. 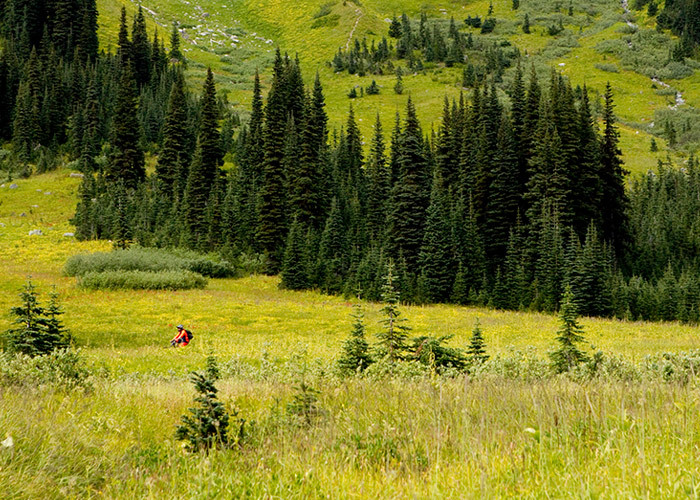 Celebrating their 10 year anniversary this year, Kahuna has also been named the largest, best-selling paddleboard manufacturer in Canada and are proud to say they craft these beautiful and functional boards here in Whistler. With 49 boards in their lineup, Kahuna guarantees a paddling experience for any and all. 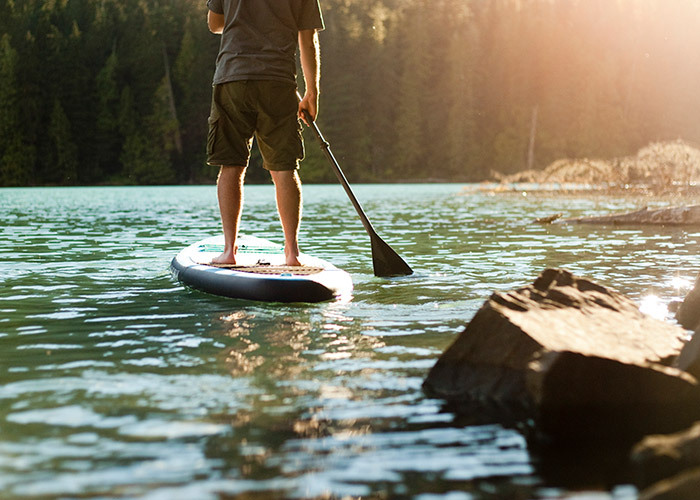 From the nearby surf of Tofino, to the raging rivers of the Elaho, to the calm waters of Alta Lake in Whistler, you can be sure to see plenty of Kahuna boards here with paddlers falling in love with the sport and their surroundings simultaneously. 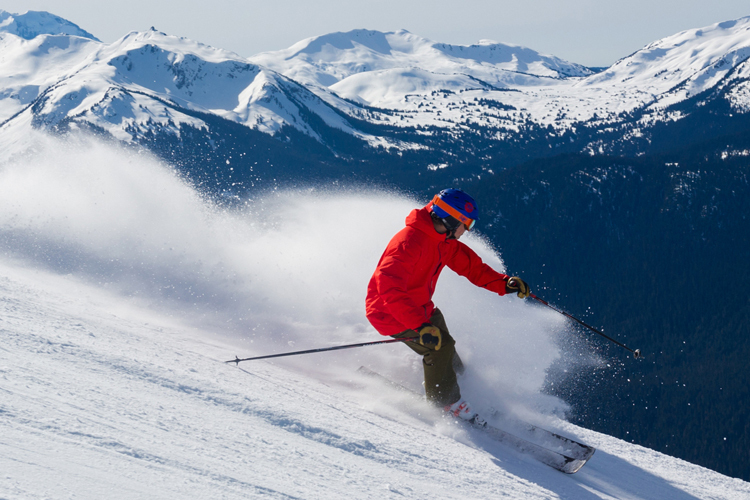 BUY/RENT LOCALLY AT: Coastal Culture, Showcase, Sportstop Source for Sports, Whistler Eco Tours, Backroads Whistler or online direct from Kahuna. 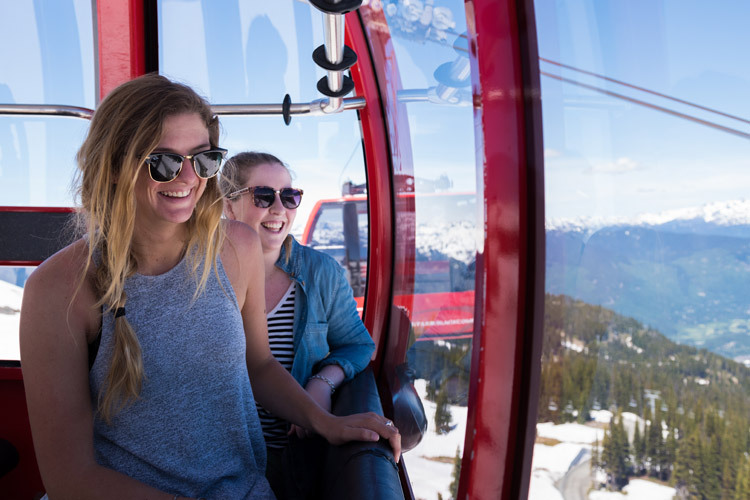 An Italian dream became a reality in Australia and finally came to life in Whistler, BC for local Kathryn Shepherd. Keeping it fresh and natural, the gelato does all of the talking because all you’ll be able to utter after a lick or spoonful of Lucia Gelato is “yummmmmm.” Following the traditions and rituals of the “food-epicentre of Bologna,” Kathryn learned her ways from Italian masters and it’s a quality and process you can truly taste. A summer favourite by locals no doubt. BUY LOCALLY AT: By the scoop: Cross Country Connection and Gnarly Roots. Grocery stores: Alpine Meadows Market, Creekside Market, Marketplace IGA, Nesters Market, Olives Community Market, The Grocery Store and Upper Village Market. Restaurants: Black’s Pub, Camp Lifestyle + Coffee Co., Christine’s on Blackcomb, Dubh Linn Gate Irish Pub, Elements Urban Tapas Parlour, Four Seasons Whistler, Garibaldi Lift Co., Merlin’s, Nicklaus North Golf Course, Pikolo, Pizzeria Antico, Samurai Sushi (both Whistler locations), Scandinave Spa, Steeps Grill, Stonesedge Kitchen, The Adventure Group (TAG), Beacon Pub & Eatery, Whistler Brewing Co. and Wild Wood. It’s impossible to think Nonna Pia’s without thinking of quality and passion. This family business brews Balsamic glazes with flavours you can’t help but crave. The two year shelf life will never be a problem because once you’ve tasted the magic it’ll be a house favourite, especially when paired with Eve’s Crackers. This gluten free, non-GMO verified and thickening-agent-free glaze offers a clean ingredient list and gives you peace of mind knowing all that flavour is authentic and healthy! 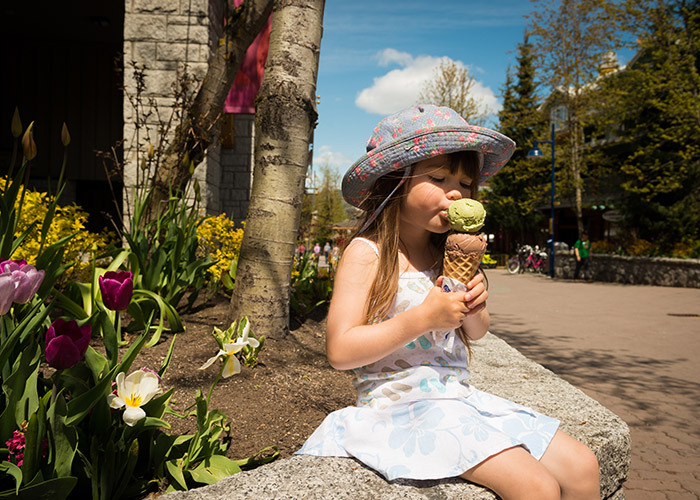 BUY LOCALLY AT: Creekside Market, Marketplace IGA, The Grocery Store, Nesters Market and Your Independent Grocer. 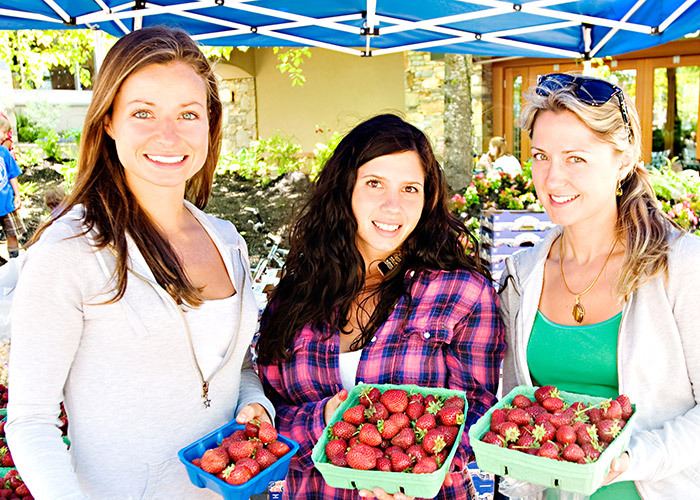 Founder and owner Isabelle Ranger is a herbalist, forager, treacrafter and mother. 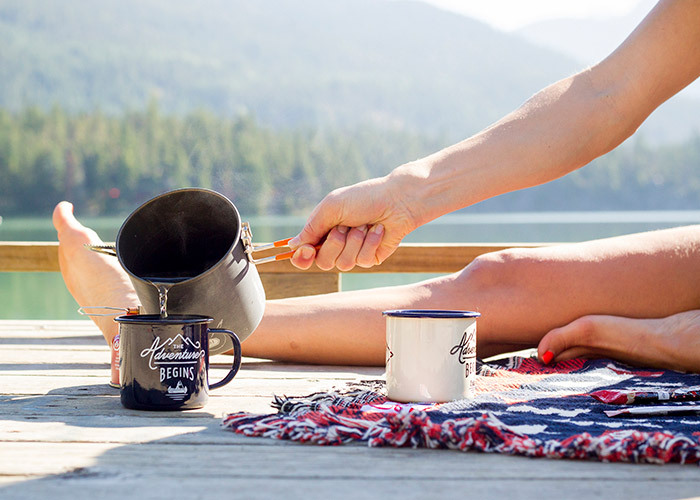 A truly grounded brand, Namasthé Tea Company “respectfully forages, honouring our heritage, teachers and the earth.” Namasthé Tea can be enjoyed from the comfort of your own home, in many of the cafes in Whistler or in the elements if you take it on your adventures. Regardless of where you sip it you won’t be disappointed by the lively, earthy flavours. BUY LOCALLY AT: Creekside Market, Marketplace IGA, Nesters Market, Olives Market, The Grocery Store, Upper Village Market, Purebread Village & Function, Mount Currie Coffee Co., Camp Lifestyle + Coffee Co., The Green Moustache, Alpine Cafe, Triangle Health & Wellness, Scandinave Spa, Lift Coffee Company, Moguls Coffee House, Gone Eatery, 200 Degrees and Bread Bunker. These gear gurus have turned what was once “biking apparel” into a whole new game by introducing tech and mixing their love of the sport with a case of design OCD into perfecting a cycling line. And don’t forget the testing. They’ve tested all of their masterpieces in all of the elements, in all conditions, mostly because it means biking for their jobs, but hey, they get the job done and done well, so who are we to judge? 7Mesh promises that each piece is light, durable, functional and beautiful, there’s really nothing more a cyclist could ask for! 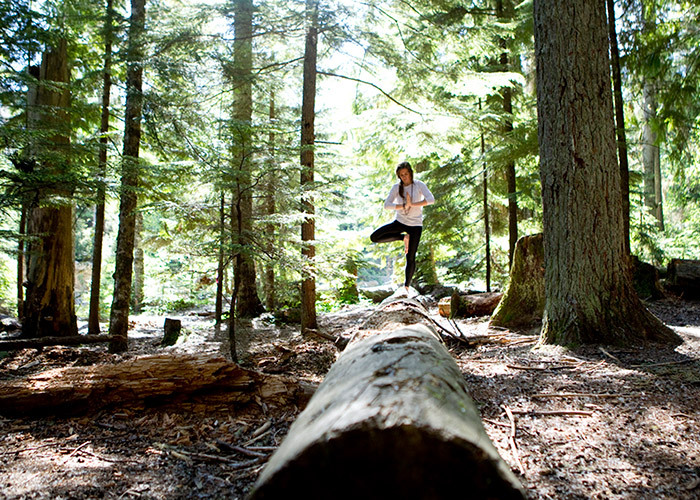 Born in Vancouver in 1998, Lululemon is now a global company that will never leave it’s west coast yoga-infused roots behind. They make getting sweaty look good and feel natural through top-notch clothing design that specializes in movement, activity and style. Originally specializing in yoga apparel, the company now encompasses specific lines for running, training, yoga, lifestyle and just about any other endorphin-releasing activity. Their worldwide community is connected through localized events and bold manifestos to make goals happen and believe in one’s self. Talking time out for an old school walk and shop in Whistler Village is the absolute best way to discover local businesses, with unique offerings of clothing, gear and food around every corner. 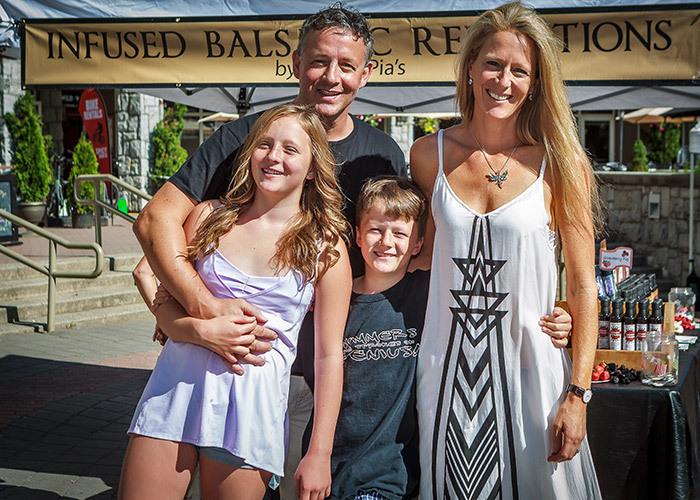 To find even more folks with great ideas and products you won’t be able to get anywhere else, visit the Whistler Farmers’ Market. Stroll to the Upper Village any Sunday from May to October from 11 AM to 4 PM and on Wednesdays in July and August from 2 PM to 7 PM and enjoy fresh harvests from neighbouring farms, snack on local bites and wander the Upper Village from one artisan booth to the next, a delightful mix of distilleries, textiles, illustrators and edibles. We consider ourselves lucky to have such talent here in the Sea to Sky, a big thank you to all of the local businesses big and small who make it happen!